I went to Osaka Illumination Festival in Nakanoshima, Osaka. It’s called “Osaka Hikari no Renaissance”. Nakanoshima is downtown, Osaka. There is Osaka City Hall, and some old Western style buildings are well preserved. This is a picture of Bank of Japan. I read the newspaper article about this festival, and I wondered what it was like. 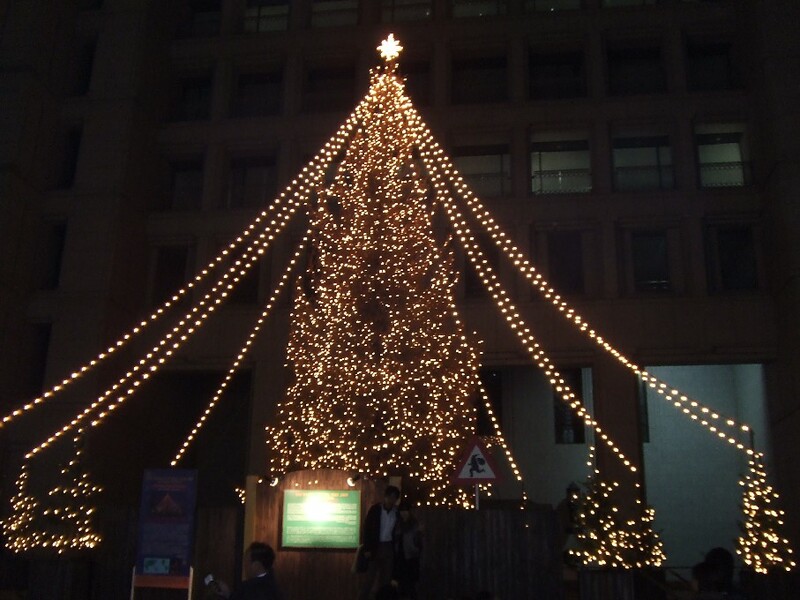 There is a big Christmas tree called “The World Linking Tree” in front of City Hall, which was sent from Norway. 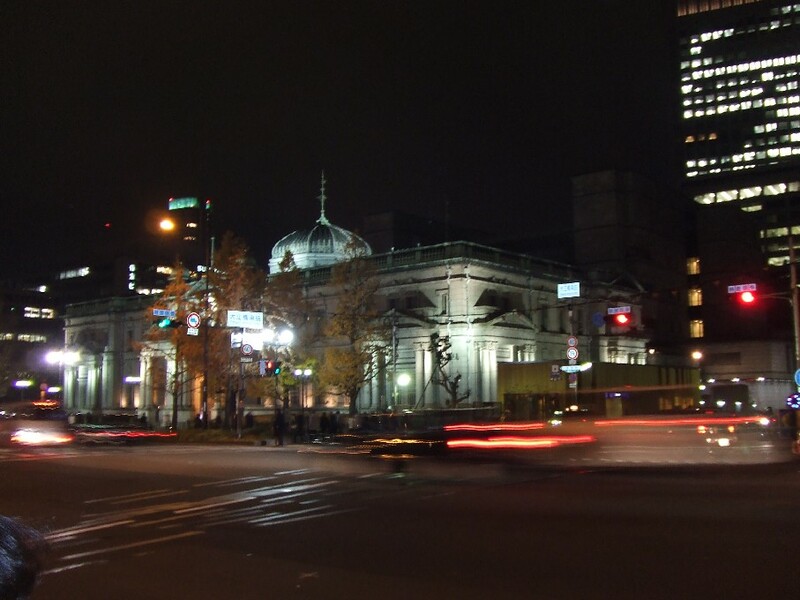 Here is a video of “Nakanoshima Illumination Street” with Gloria Estephan’s music. This kind of show is presented every 30 minutes between 5:00pm and 9:00. 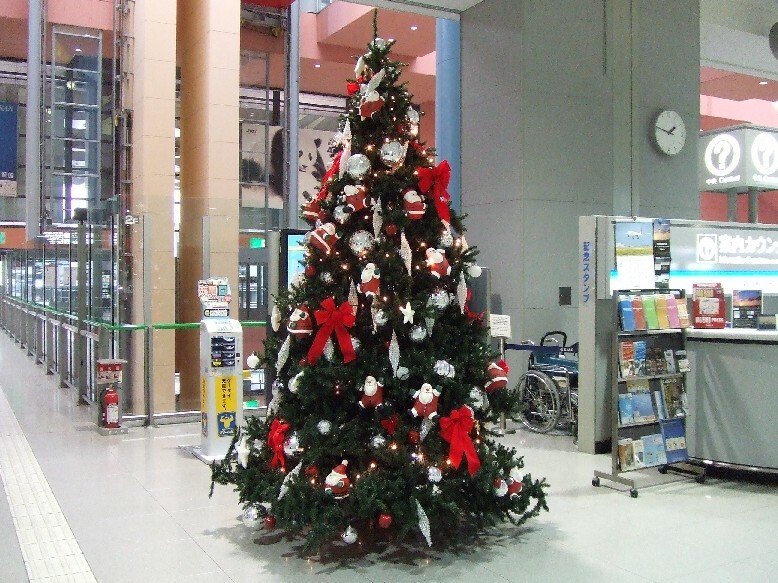 This festival is held until the Christmas day, December 25. 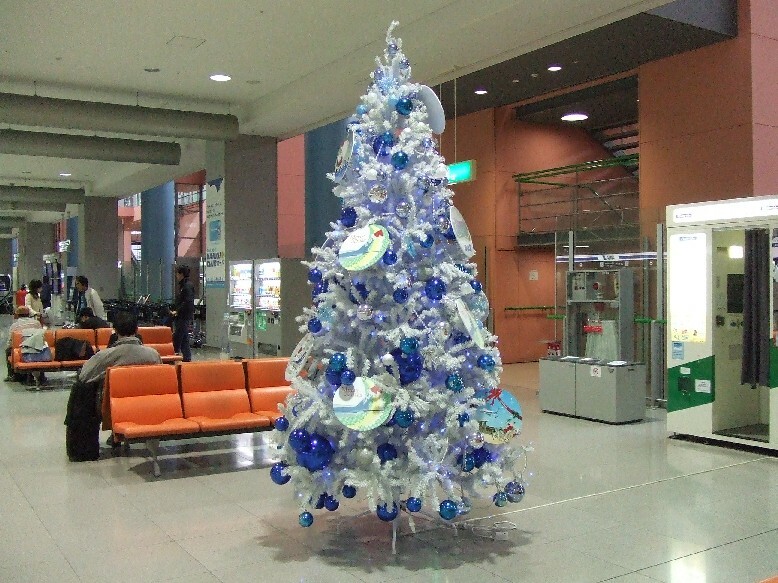 Most Japanese people perceive Christmas as an opportunity for an exciting party, or a romantic date rather than a religious event. According to the newspaper, there seem to be silent and peaceful “attractions” other than this flashy one. 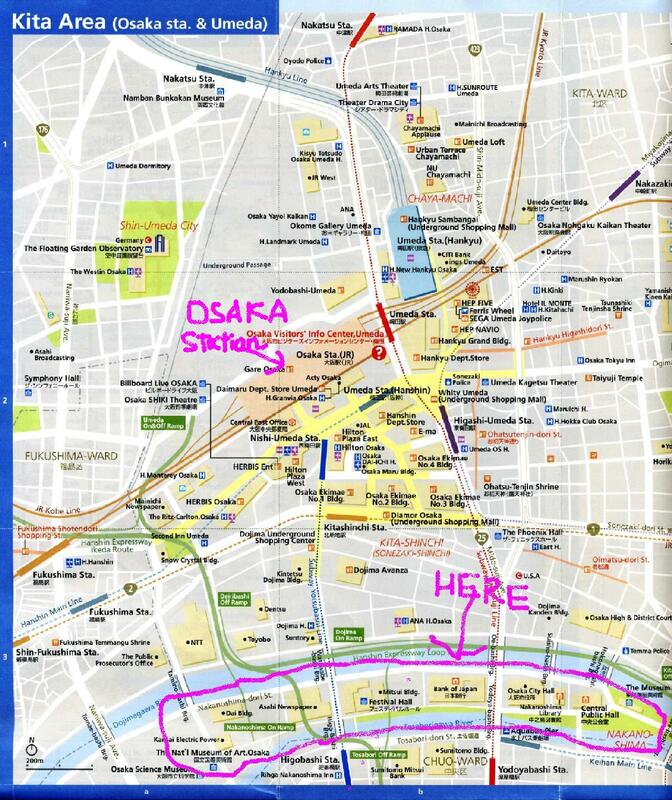 For your information, I uploaded the maps. 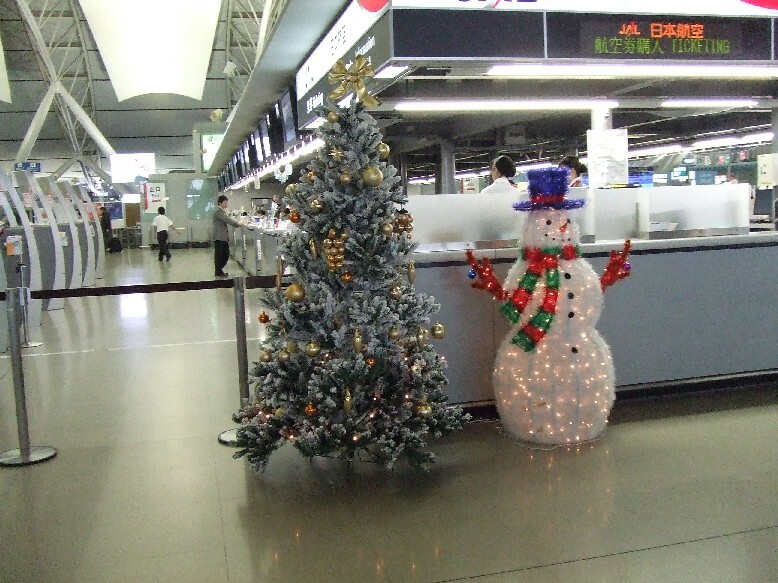 It's December, so there was Chrismas decoration in the building of Kansai Airport. 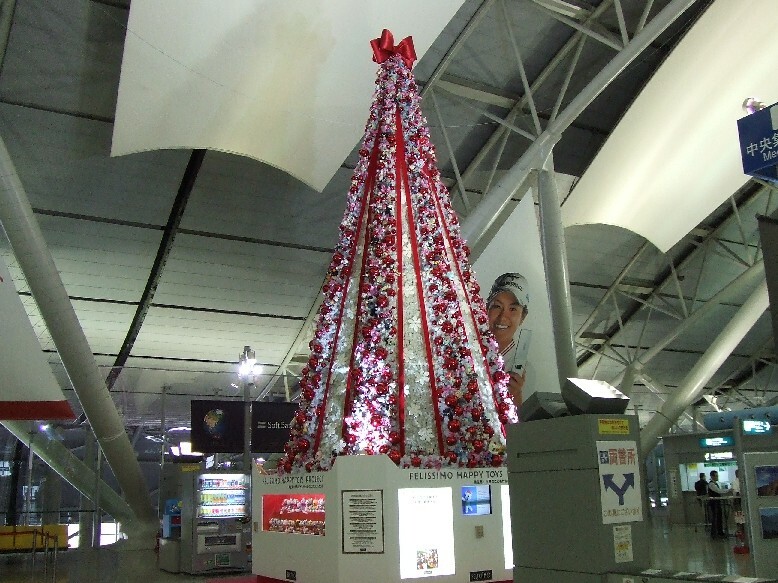 A big Christmas tree with Ai Miyazato, a popular young female professional golfer. Of course, it's just a big poster of her. 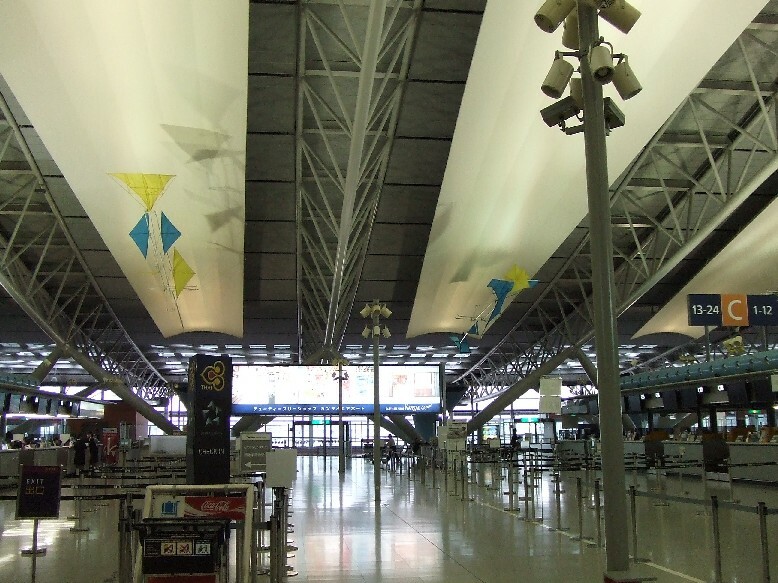 This week, I went to Kansai Airport for an errand. It was August last year when I was at this airport. I flew to New Zealand on business. This time, it was not for going abroad. I took some pictures. 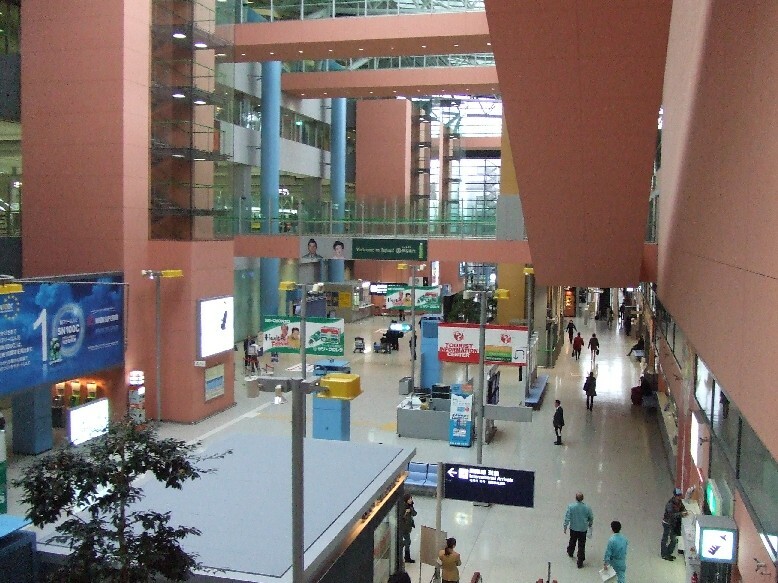 It was in early afternoon, and this airport was not as crowded as the time I used to fly back and forth between the U.S. and Japan. In 1990’s, there were lot more flights to go to America. 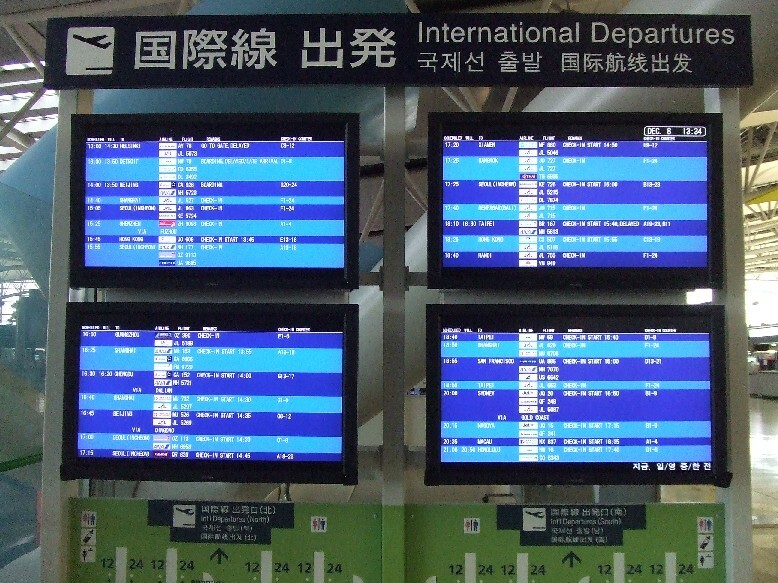 I can see only three flights to the States on the monitor: to Detroit, to San Francisco, and to Honolulu.